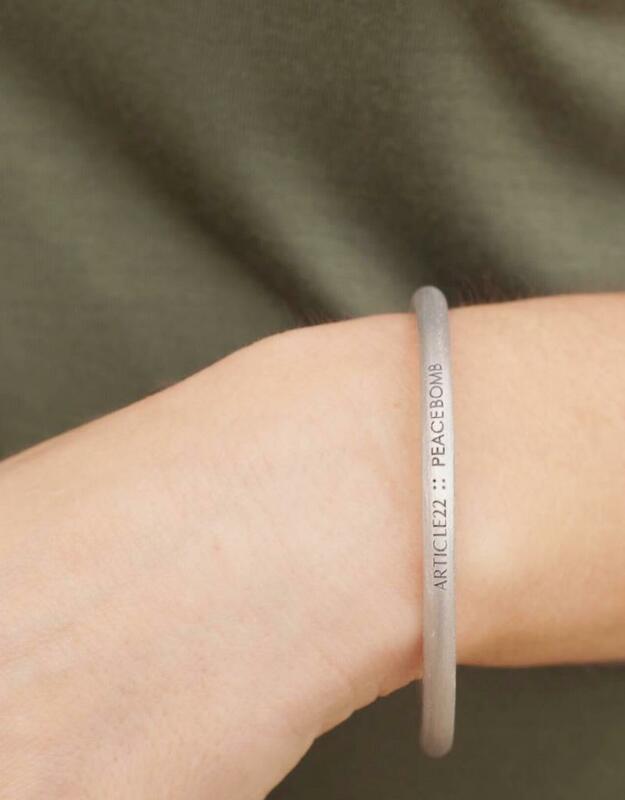 Wear this bracelet to make a statement for peace. 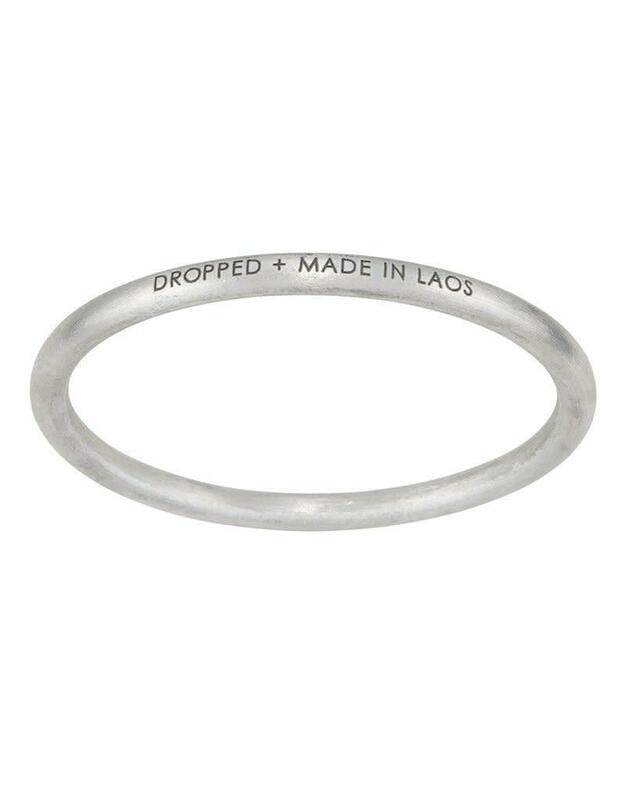 Inscribed with "Dropped + Made in Laos"
Each purchase supports de-mining efforts in Laos, where an estimated 80 million unexploded bombs contaminate the countryside. 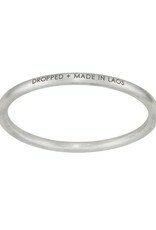 Funds from the purchase of this bracelet go to MAG (Mines Advisory Group) to safely and expertly clear unexploded bombs. Learn more about Article 22 and their efforts to save lives in Laos.